This contract is a 5+5 year Partnering Contract with Thrive Homes to deliver works within their General Needs and Leasehold properties. 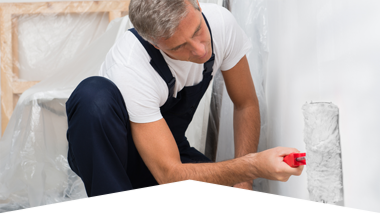 Works comprise annual pre-paint repairs and cyclical redecoration programmes to occupied properties and communal areas to the client’s 4,000, properties located in Hertfordshire, Bedfordshire and Buckinghamshire. We undertake full surveying services to build an overall project budget for the client and monitor this throughout the works programme providing KPIs on time, budget, quality and resident / client satisfaction. All works were administered by our Contract Manager with assistance from our Site Supervisors, Resident Liaison Officers and skilled tradespersons. Our site-based staff ensure works are completed in a safe manner and in accordance with best practice providing high levels of resident satisfaction. 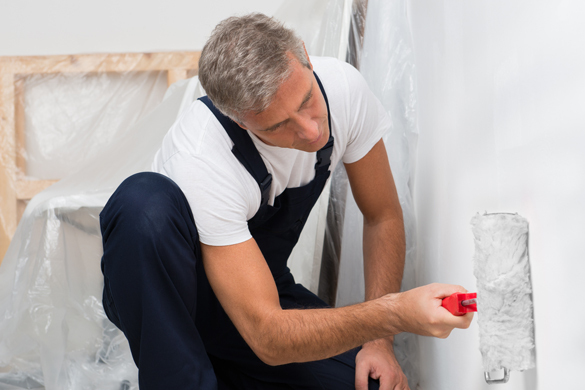 Quality was independently checked and verified by Dulux Quality inspector Paul Lawrence. Works also included fire upgrade works of Class -O fire retardant paint and this was also independently verified by Dulux and Certification provided. All our staff are DBS checked and receive customer care training as well as specific training on vulnerability, disability awareness and safeguarding.